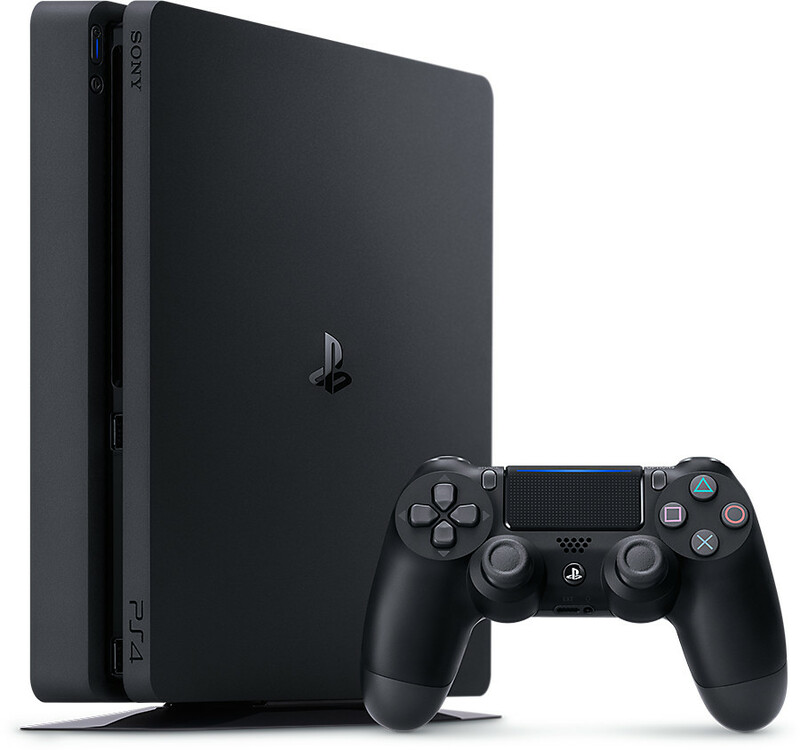 PS4 recently came out with a great update for parents and guardians that allows them to control the amount of time your child plays video games and allows them to see just how long they play. As a family manager, parent, or guardian, you can monitor your child’s time played (the amount of time they’ve spent logged in to the PS4™ system) and set restrictions accordingly. To manage play time settings for each child, select (Settings) > [Parental Controls/Family Management] > [Family Management]. When the set play time ends, a pop-up notification appears repeatedly on the screen to let your child know that they’re out of play time. If you choose, the PS4™ system can automatically log your child out when play time ends. You can view and manage your child’s play time anytime from your PC or smartphone using the (PlayStation®App) or by visiting this website. The instructions above are really easy to follow but if you get caught up with anything leave a comment and I’ll try to help out.